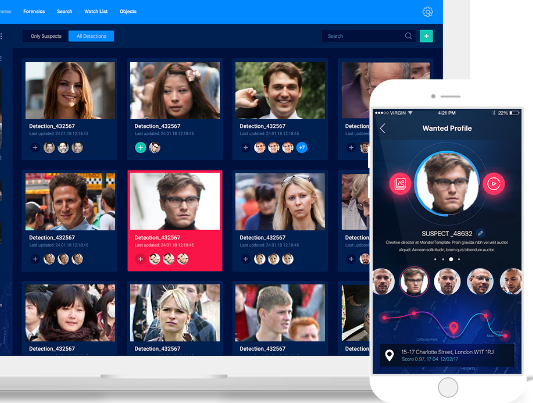 INSPEM uses the artificial intelligence technology to recognize faces and objects using mobile phones and static cameras, built on top of the blockchain inducing complete transparency. INSPEM has a working app for android & iOS with more than 20,000 downloads already. INSPEM has more than 10 000 registered users. The main website is www.inspem.com and can be translated to 28 languages. When the INSPEM service was introduce in year 2015, it allowed users to find people they randomly encounter. INSPEM thought the idea would be used rampantly by the male majority, but to the team’s surprise, as the statistical data shows, 40% of the app users’ population are femaes. Ladies have been simply taking pictures of the guys they likedon the streets from the afar, uploading those pictures to our service and waiting for some acquaintance to recognize that guy and share his social network profile. -> Search for missing people are still conducted by using flashlights. Search squads and special services is using an inefficient method but with INSPEM, this will go on an evolution! -> Find witnesses or video footage when something is stolen from you. -> Looking for a person, who was in a specific place at specific time and you don’t know how to find them? It is now possible within a few clicks! -> The security of the city is provided by CCTV Cameras, however many districts drop out of sight range of vision. There are blind spots even in central areas. The surveillance is hindered during mass arrangements. We will help to solve this problem! -> Employment of learning neural networks allow to reach exceptional video analytics effectiveness results. The search for the required person comes to a brand new level. -> By 2020 there would be more than 1 billion of vidceo cameras worldcwide. Any of those devices would be able to operate under our platform. -> Active implementation of partner services, which are targeted on the city safety improvement, ranging from the online registration of street fights and robberies with immediate transfer of such information to the appropriate services, to saving lives through prompt responce. We are quite open for collaboration with the government services, which conduct people searches, but are limited with their resources or meet with one or more of the following obstacles: lack of video cameras in certain areas, dead zones, poor video quality, etc. We aim to become a direct contributor to the establishment of safe cities. Here is the example: mass events. In order to provide safety the government organs connect to the platform, specify the event’s area and upload their criminals’ pictures database. This becomes a priority task for INSPEM. Additional miners are being connected and the enhanced analysis is being carried out. The rescue services and the fellow citizens who help a sick bystander could use our technology. Here’s an example: a person on the street with a heart failure requires urgent assistance. Bystanders show certain gestures to the nearest surveillance camera, in a few minutes a drone that carries a diffibrilator/medkit/oxygen mask/etc appears. As a first prototype solution we consider collaboration with Ambulance Drone by TuDelft. exact time when he met her, and then wait for her response, or for her friends to share a link to her social network profile. Our statistics have shown, that the women submitted almost a half of all announcements. The most concerned person in our structure is the user, who searches for specific people or witnesses/bystanders from a certain scene. They require information on a person, or a footage from the scene. These people are ready to pay for the valuable information. They already pay us within the framework of current INSPEM service with not fully realized functionality. On a worldwide scale, processing of large video streams require huge capacities and resources. Our platform is compatible with the «smart» cameras that already perform the primary video processing and provide ready face images, which would significantly reduce the network load. Nevertheless, not everybody have such cameras. That is why we will employ miners’ capacities as the most effective and rational mean for video analytics based on neural networks. 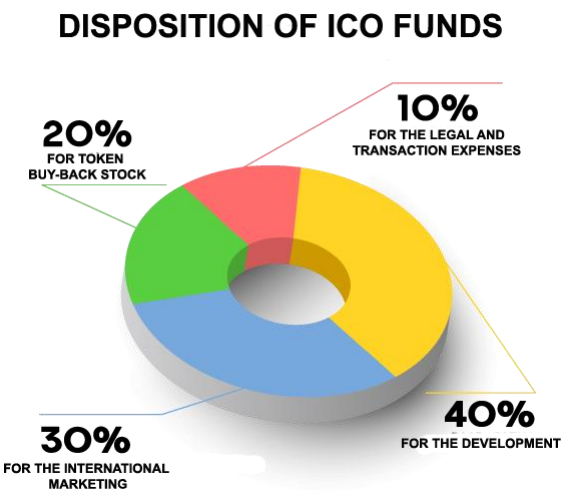 ● 5% of tokens would be spent within the bounty campaign framework. ● 40% – development and integration. Developing the INSPEM platform based on the already existing MVP with deep machine learning (artificial intelligence) and blockchain technology. 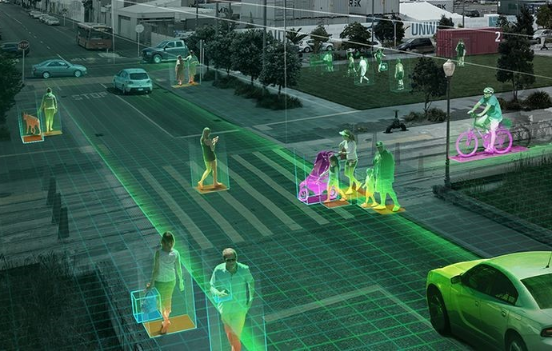 Integration of partner systems with the INSPEM platform and the «smart cities» connection in order to access the maximal possible number of cameras around the world. Renovation of the mobile applications and web-platform. Developing of our own API for interaction of any video devices with our software. ● 10% – operating expenses for the office, legal support.